People are well aware of the signs of a clogged drain. One of the most common signs is that you can see water gathering around your feet while taking bath. Also, you will get bad odours time and again. These signs are an indicator of a blocked drain that can turn out to be a huge problem in no time. You may all of a sudden face the bursting of the pipeline or an unusable bathroom. Sometimes, even if you remove all the hair from the surface of the drain, it may not turn out to be a very useful solution. Then comes the time when you can follow some steps to unclog you blocked sewer drain before calling a plumber for the purpose of emergency. 1. Vinegar and Baking Soda – Firstly, mix one-third baking soda with one-third of vinegar in a measuring cup. This will immediately give a fizzing effect. Do not waste your time to pour the mixture in the blocked sewer drain. This effect of fizzing will help to clear up the grime, gunk, and hair in the passage of the drain. 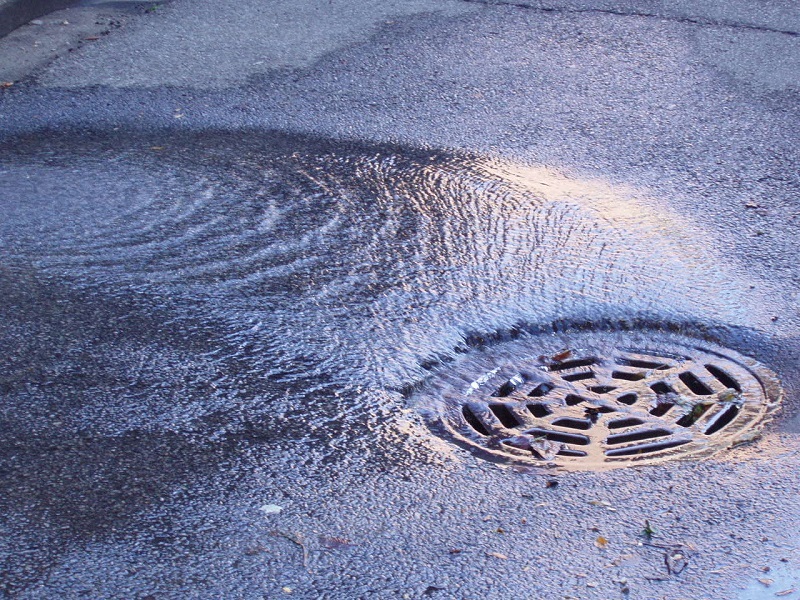 If you are in a hurry then leave the drain for one hour, but if it is a day off then leave the drain in this condition for a day or overnight. Give it enough time to sit and then use some hot water to flush it off. Then put dry baking soda in the opening of the drain in a way that it also gets inside on it. 2. Bent Wire Hanger – It may sound very simple but is very effective. Get one regular hanger made of wire. Straighten the hanger and then bent one end so that it forms a hook. Put the hanger straight inside the opening of the drain and pull out the entire gunk out of it. Do not forget that you have to pull it out and not push everything inside. The entire gunk and the hair will get attached in the hook thus making the passage of the drain clear. Then pour in some hot water in the drain and you will not face any further difficulties. 3. Boiling Water – Boiling water can do wonders in this case. Let the water boil in a container to its tip. Then slowly pour the water in the blocked sewer drain through its opening. Check that it takes some time to get poured. Repeat this step for three to four times continuously. This will help you to get an unclog drain. 4. Caustic Soda – This is a very important element for cleaning an unclogged drain. But before you start with everything, get yourself a pair of gloves and protection for your eyes. It shall be used carefully as it can burn the skin. Get some of it from the local hardware shop. Take a bucket full of water and mix two to three cups of caustic soda to it. You will get to see a fizzing effect in that. The next step is to pour that mixture in the clogged drain and leave it for twenty to thirty minutes while pouring some boiling water into that. You will get a clear sewer passage after that. 5. Salt and Baking Soda – Use of salt and baking soda can help you in terms of clogged drain too. Leave the mixture of half cup of salt and half cup of baking soda for about twenty minutes in the sewer drain. It will help to clean up the drain with ease. Then wash it off with hot water. This will soften the nasty particles and help you get a clear passage. 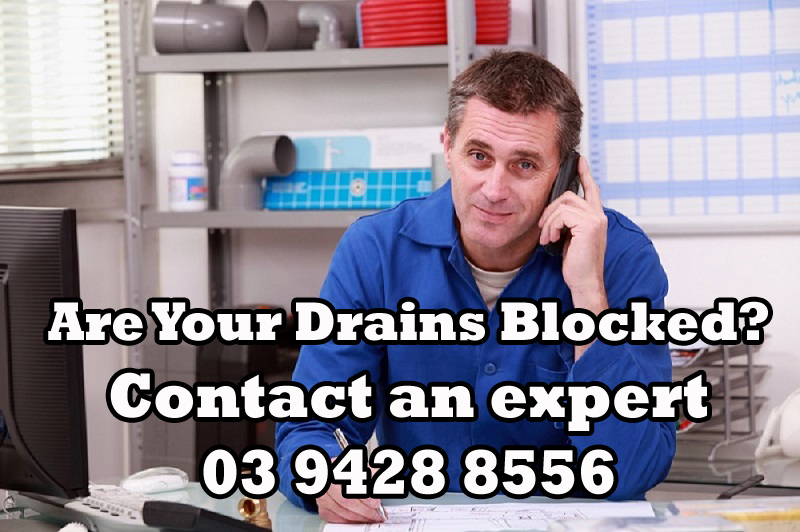 Try any of the above-mentioned methods and find your drains free from all the dust and other particles. Every home possesses cleaning challenges and if you’re someone who has little time and yet cannot sustain a messy living space, your inner cleaner maniac desires an all-time cleaned place, you could do with some life hacks that aren’t time-consuming, keeps your space clean and allows you to savour and relax! A homeowner has numerous responsibilities and cleaning almost always tops the list, for healthy and peaceful living. Not everyone can live amidst garbage and plant a smile on their faces. Formulate a pattern and use it:If you start out by cleaning everywhere at once, you’d reach nowhere. Devise a plan, formulate a pattern that you put into use every time. Tell the cleaner in you to move from left to right, or bottom to top, whatever you do maintain consistency. Scrap special products and go for multitasking ones: Don’t fall into your merchant's trap by opting for special products for every corner of your house. opt for ones that work for almost everything, like an all-purpose cleaner that has disinfecting properties, so that you can clean your tiles bathroom floor and walls or your wooden floor with it. Your toothbrush is your all-purpose cleaning tool: Don’t clutter your cupboard with a host of objects you’d never use. Utilize a toothbrush to reach crevices and corners and clean minutely. Cleaning minutely helps keep your house tidy for a long while. The toothbrush bristles would clear vents and make your job as a cleaner easy! Declutter before your cleaning mission: Remove products that you don’t need. Put clothes lying about in the vicinity in proper places: your cupboard, your laundry bag or the washing machine. Pick up books and magazines and settle them on proper shelves. Put toys away and then begin to shine your way through. Clean on mornings: To see all dust accumulated crevices and corners, you need to finish cleaning before 3 in the afternoon, so that you’re done examining minute areas before natural light has begun to fade away. Dirt requires you to have clarity or else your cleaning would be incomplete. Begin with the worst disaster: If you start with the worst disaster when your energy levels are at their highest, the next bit would be a cakewalk. The most obnoxious thing being done, the cleaner in you would manage to sweep and clean, really quick. Clean your kitchen counter every day: Places like your stove or your kitchen counter which undergo regular use must be cleaned every day, so that greasy dust doesn’t accumulate. If it gets old, it becomes thick and difficult to remove. Take a cloth and wipe these areas every day to remove pressure. Never forget your baseboards: No matter how shiny your entire house is, if your baseboards aren’t cleaned regularly, your entire environ would look dirty. Avoid this by using a microfiber mop or vacuum your way through your floors. 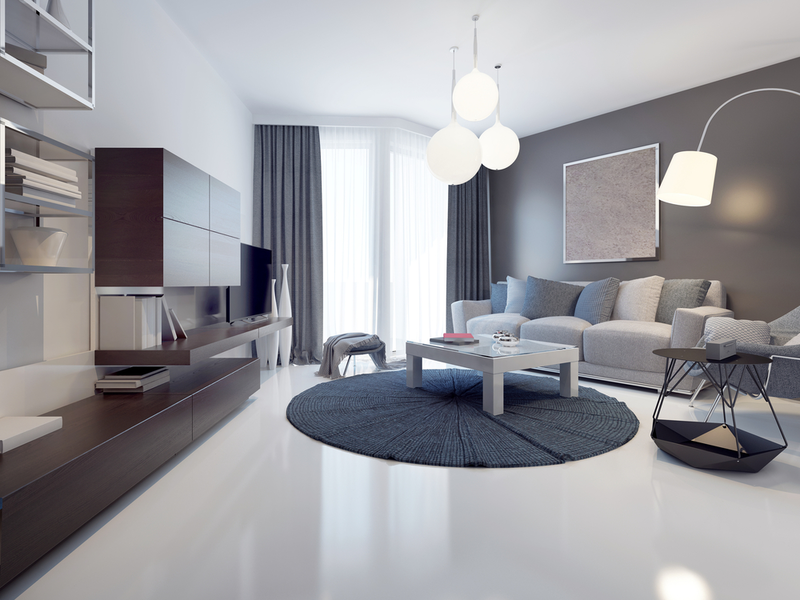 De-clutter, dust and vacuum last: Begin with a de-cluttering spree to have available space and furniture to clean. Clear away your all-purpose dumping chair, organize everything into its right shelves and then dust away. Vacuum last or else you’d be required to vacuum again and clean the dust. Thus, if you maintain consistency as a cleaner, and de-clutter your house on a regular basis, soon your home would be sparkly clean, and you’d not be bothered or boggled down by overwhelming amounts of cleaning at a particular time. Take it slow yet steady. The key is to never stop. Polished concrete is a flexible material which can be easily customized as per its appearance by using stunning aggregates, quartz, as well as colors to create a sense of industrial sophistication in both commercial buildings and homes. The reflective surface of the concrete creates a reminiscent quality under the light. Polished concrete has been processed through a series of mechanically ground i.e. polishing/ grinding steps that are similar to the production of terrazzo. A penetrant chemical is also used to provide a different texture to the concrete known as a hardener. The polishing is a multi-step process that requires specialized tools and equipment. The construction process of making polished concrete is explained below. Polished concrete can be created in many ways, but the basic approach remains the same. The most important selling point for polished concrete is that it is easy to maintain. The smooth, as well as hard surface, makes it easy to clean and durable for use. Although the concrete is prone to cracks due to moisture and building settling, the patching materials can disguise these cracks. In order to create polished concrete surfaces, machines that are used for diamond segmented abrasives are used on the concrete slab. These machines are helpful in grinding down the surface until the desired shine and smoothness is achieved. The continuous process of grinding converts coarser grits into finer grits. The grits over here are the particle size of the diamond. A densifier can also be applied once the concrete is opened and at this point, it is ready to accept the chemical. This step is known as hydration of the concrete slab. Mainly most of the grinding process of concrete begins from less than 100 value. There are machines available with various grinding discs along with different grits. In this method, during the grinding process for cooling, the diamond abrasives water is used. This reduces the amount of dust which is created during the polishing process. Also, water used in wet method reduces the friction and acts as a lubricant. Thus, this way the life of the polishing abrasives is increased. Further, as water is the only source used in the entire process, a huge amount of slurry is formed which is difficult to clean and dispose of. As the name indicates, no water is used during the polishing process. A containment system is directly attached to the floor polisher in which the dust formed is directly taken through the vacuum effect. This process simultaneously clears the mess, and this is an added advantage compared to the wet method for polishing concrete. The concrete polishing creates a non-slippery surface, due to the high coefficient of friction. The polished concrete has a low maintenance cost. 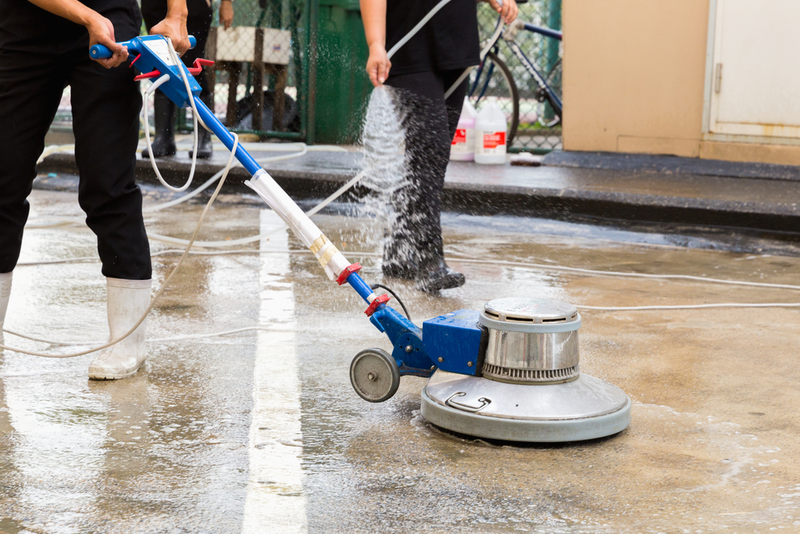 The polishing of the concrete surface does not encourage insect attacks and mold growth. The natural lighting of the room is improved with the polished concrete surface. Polishing of the concrete can be done using existing materials for construction, hence, it is sustainable. 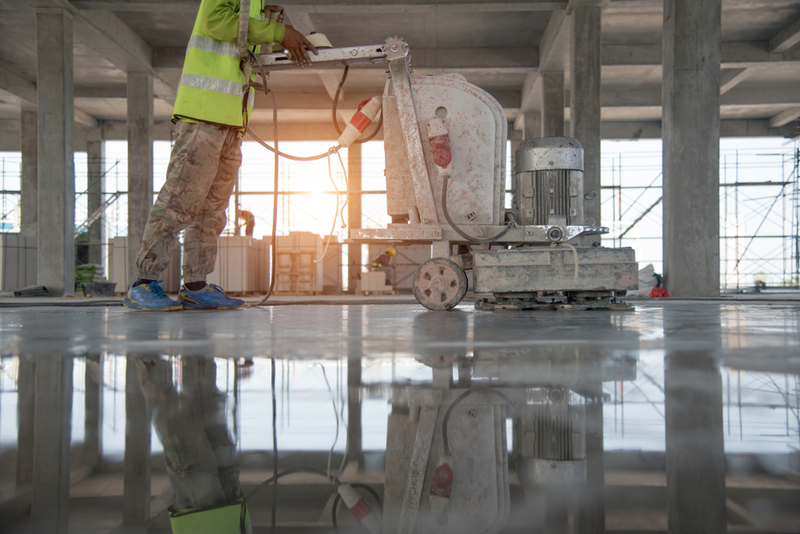 Polished concrete is easily cleaned by neutral cleaners or water. 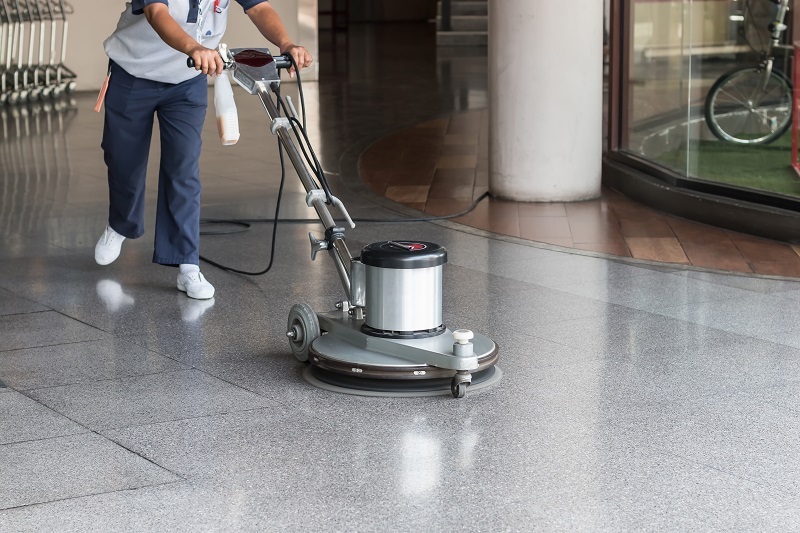 There are many cleaners available that are designed for the proper maintenance of polished concrete. The surface which is polished can withstand the extreme industrial environments. The concrete surface is improved when it is polished. With polishing the appearance of the concrete surface is improved. One can achieve 3D forms easily by polishing the concrete surface compared to natural stone. Cost-wise, the polished concrete has a broad price range which is dependent on the refinement of the finish. Thus, try polished concrete surface in your homes or commercial location for longer shelf life and durability along with low maintenance and the beautiful look.